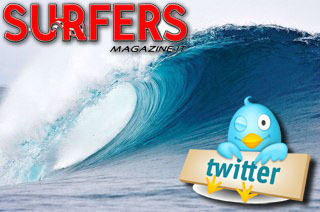 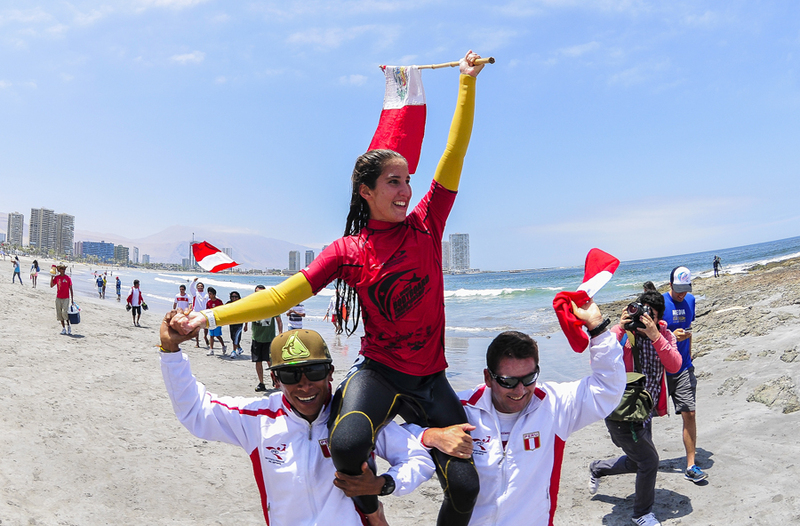 La Jolla, California, November 23, 2015 - The 2015 Iquique Para Todos ISA World Bodyboard Championship is just two weeks away, as National Teams from every continent are set to converge in the ocean of Chile's wave-rich north coast. 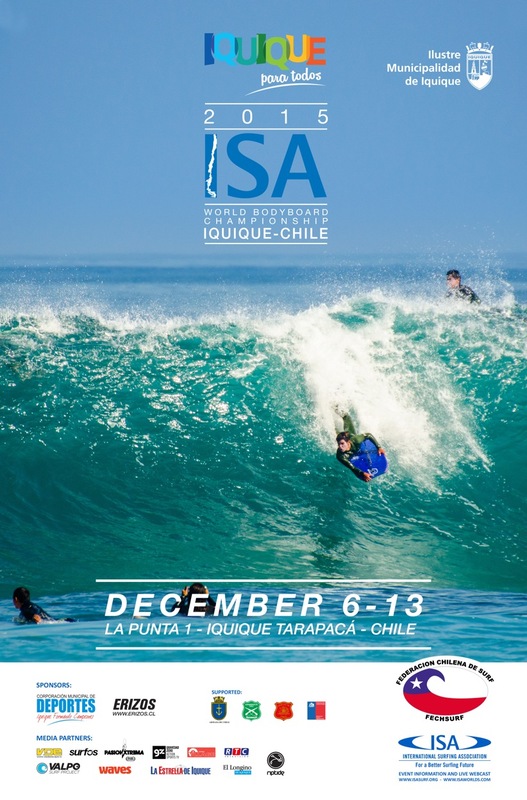 The world-class waves of la Punta 1 are attracting the world's best bodyboarders to the ISA World Championship, including many past ISA Gold Medalists. 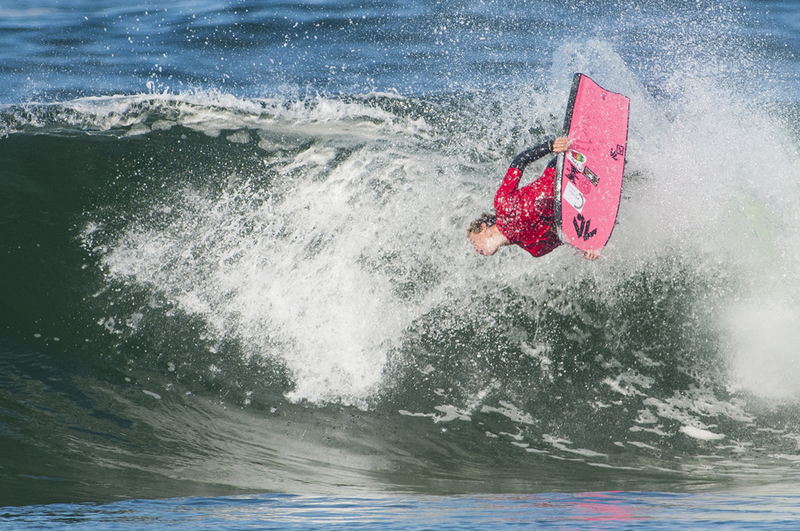 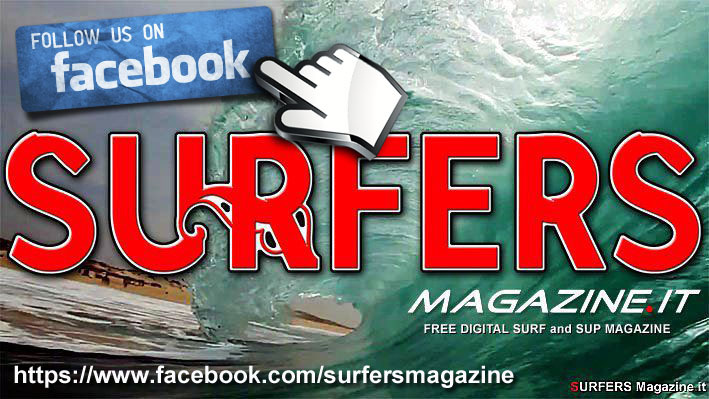 France's Amaury Lavernhe (Dropknee, 2014), Japan's Shiori Okazawa (Girls U-18, 2012), Brazil's Neymara Carvaljo (Open Women, 2013), Peru's Carolina Botteri (Girls U-18, 2014), Brazil's Eder Luciano (Open Men, 2012, 2013) and France's Pierre Louis Costes (Open Men, 2012) are among the ISA Gold Medalists who have confirmed their attendance and will look to return to the top of the podium this year in Chile.